We wish you and your family a very Happy Holidays. We are so thankful for all of our donors, sponsors, volunteers and all others who contribute to our mission. Because of you women and men of Dallas County received vital diagnostics, mammograms, treatment, transportation to breast health services, patient navigations and breast health education they would not otherwise have had access to. 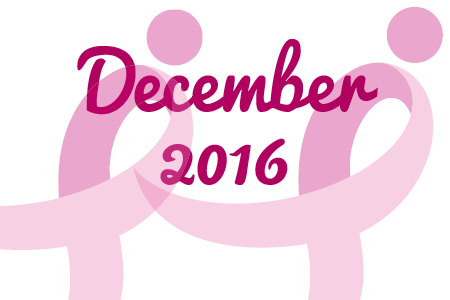 You helped save lives this year, and brought us one step closer to ending breast cancer forever. Our office will be closed Thursday, December 22nd through January 2nd. Enjoy your time with family, be safe, and we look forward to what we can accomplish together in 2017! 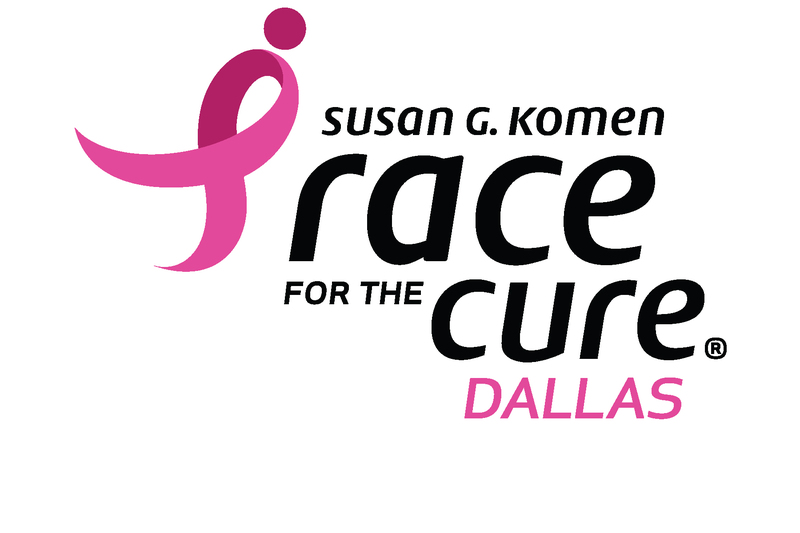 After months of planning and fundraising for the Susan G. Komen Dallas Race for the Cure®, the results are in! Thanks to our teams, registrants, sponsors, and fundraisers we surpassed our $1.3 million goal, and raised over $1.35 million. We appreciate all of the hard work everyone put into the Race! This is our biggest fundraiser of the year, and because of you we will take critical steps in 2017 toward reaching our Big Bold Goal of reducing breast cancer deaths by 50% in the next decade. Thank you for being More Than Pink™. To see our top fundraisers and teams check out the link below! This holiday season, be More Than Pink™ and give the gift that lives on year-round. By giving the gift of hope this holiday season, you will help us provide support for those facing breast cancer today and create a better future for tomorrow. Every dollar matters – there is nothing too big or too small. It’s easy to start your holiday fundraising. To help kick-start your efforts, try asking four friends or family members for a donation of $25 to Komen Dallas County in lieu of a gift. 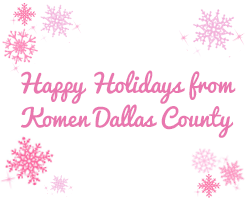 Or you could throw a holiday party, with gifts benefitting Komen Dallas County. Komen grantee Dr. Clarice Weinberg, and her colleagues Drs. Dale Sandler and Lisa DeRoo, decided to conduct a study on how a woman’s genes and her environment might affect her risk of breast cancer. 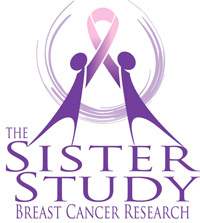 This study is referred to as the Two Sister Study and builds upon the work of the Sister Study. The study focuses on women who developed breast cancer at a young age, with the idea that this group of women can help us learn a lot about the genetic and environmental causes of breast cancer. What makes the Two Sister Study unique is that it gathers data from sisters, who share similar genes and possibly environmental backgrounds. This year, with our grant from Komen Dallas County, we will be able to provide nearly 250 breast cancer patients with more than 2,700 rides to and from treatment in Dallas County. 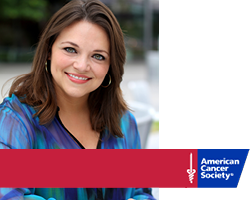 With all of the emotional, physical and financial barriers families face during cancer treatment, I am motivated by our ability to help alleviate this additional stressor. To learn more about our grantees, check out the link below.